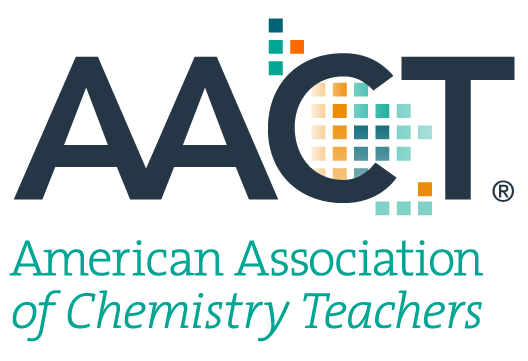 "Time to AACT: Announcing the American Association of Chemistry Teachers"
"The Role of Elementary and Secondary Schools and Their Teachers of Chemistry"
For general media, advertising & sponsorship opportunities, please contact us. 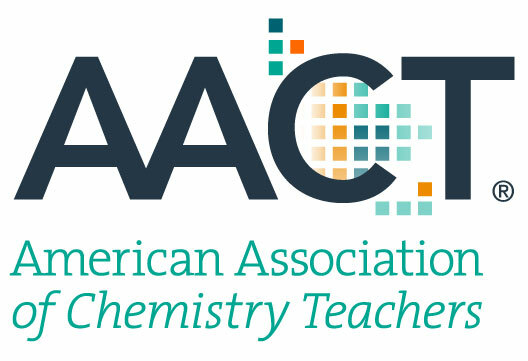 Media questions regarding the periodical, Chemistry Solutions, should be directed to the editor at AACTeditor@acs.org. Delivering a presentation about AACT? Download this overview of the organization to help you get started.